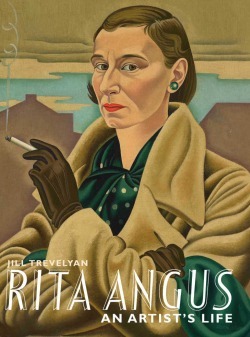 Rita Angus: An Artist’s Life by Jill Trevelyan and published by Te Papa Press, is a finalist in the biography category of this year’s Montana Book Awards. The winner will be announced on Monday 27 July 2009. Best of luck Jill! Rita Angus: An Artist’s Life is also a finalist for Nielsen BookData NZ Booksellers’ Choice Award where all booksellers are asked to nominate the three books they have enjoyed selling the most over the last twelve months. The winner will be announced at the Booksellers conference dinner on 26 July. Rita Angus: An Artist’s Life was also highly commended in the annual Museums Australia Publishing and Design Awards in Sydney a couple of weeks ago.